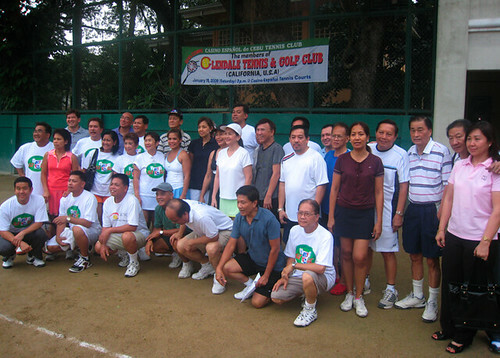 Last January, at around the time of our Sinulog, a group of men and women from Glendale, California, held a friendly tennis encounter with our very own Casino Espanol de Cebu tennis group. The original schedule, January 19 (the day before the Sinulog), rained out so we moved it to Jan. 21, the day after the biggest party and celebration of the year in Cebu. It was competitive, exciting, filled with serves, volleys, lobs and smashes, and both groups enjoyed each other’s company. Thanks to Brian Bailey, who helped facilitate his Glendale group’s visit to Cebu, we had an ace of a time! Hello! The picture is so nice. I’m willing to enter a tennis club and learn some strokes. Since I am on my sixth grade, I have wished to try playing tennis and now I’m first year high school. 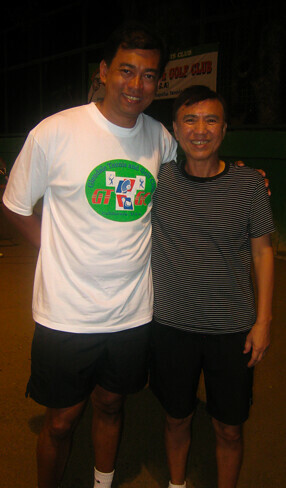 i am looking for a training center for tennis. 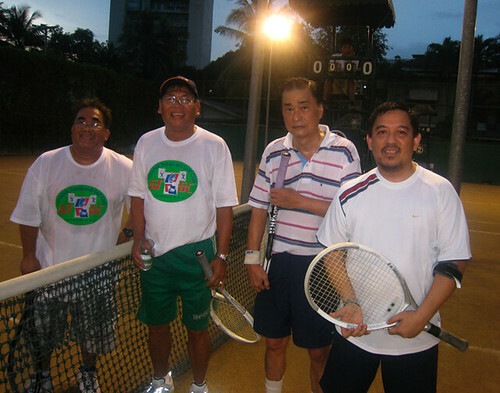 hi i am really interested to learn tennis. are you having tutorials for this sport? 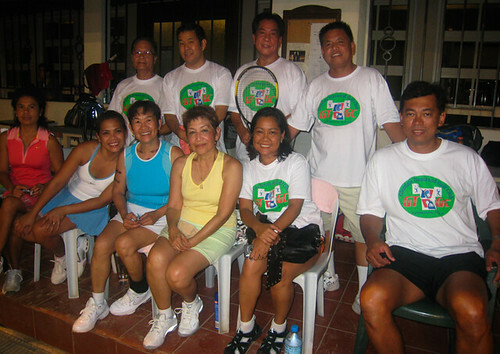 Where is this tennis club located? What types of court surfaces are available? Do you have a website? 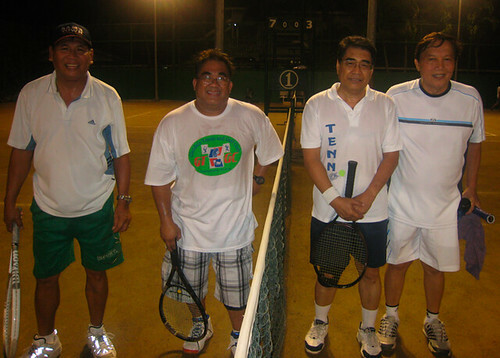 hey, naa sad tennis group para sa mga teenagers? i want to learn tennis..can you help me? I live in Guadalupe, Cebu city. I wonder if you could reply to me to tell me where i could play tennis in my area. Jim, hi! 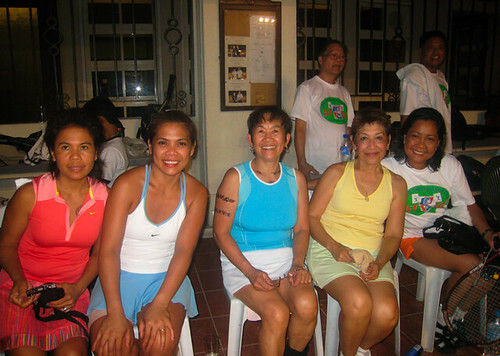 Best place would be at the Baseline Tennis Courts along Juana Osmeña road. It’s not at Guadalupe but it’s near. They have two clay courts there.